Pumping molasses, CDS or other supplementary feeds on the farm? 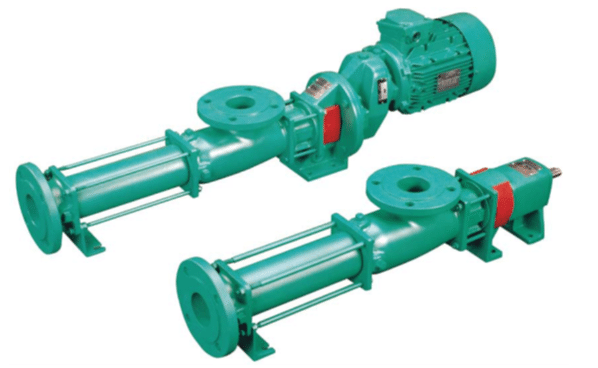 These pumps have been successfully used for over 15 years on New Zealand farms for pumping molasses. They are simple, rugged and reliable and are ideal if you are pumping just molasses. These pumps are supplied as a complete unit including the baseplate, coupling and either a single or three phase motor. Standard pump construction is cast iron casing, bronze bushes, hardened steel gears and shafts with gland packing. The pump also comes with a built in relief valve for over pressure protection. The pumpsets are assembled on zinc plated & gold passivated mild steel base plates and are fitted with standard Lovejoy couplings. These pumps were developed specifically for pumping for the need that arose when CDS arrived on New Zealand dairy farms. Farmers needed a pump that could pump the new CDS as well as pump the traditional molasses and occasionally a mixture of the two. The answer is the Roto Molasses pump. 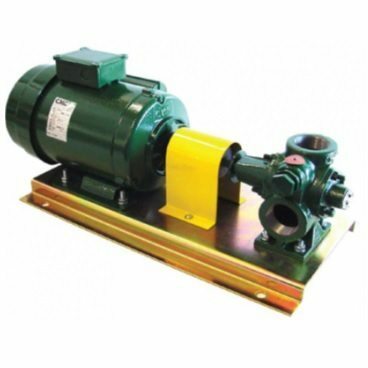 Based on the reliable proven platform of the Roto Progressive Cavity pumps typically used in general industry this pump has a cast iron body, nitrile stator and a stainless steel HCP rotor with a SiC/SiC hard wearing mechanical seal. 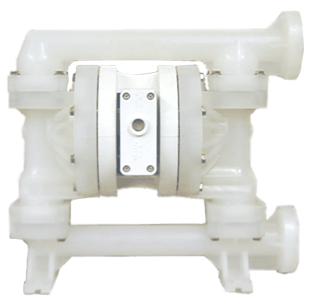 This pump can be supplied with either a single phase or three phase 1.5kW motor. The use of these pumps has begun to increase as they have no gland seal and they are able to be dead headed; eliminating the requirement for a return line from the dairy shed back to the feed tank. They can also pump a variety of liquids including CDS and molasses. Since inventing the world’s first diaphragm pump in 1955 Wilden are the largest AOD pump manufacturer and – in our opinion – have the best and most reliable air valve system meaning that when your shed calls for molasses (or whatever you are feeding that day) the pump will start and you will get it!